Our the hospital Management system provides the benefits of streamlined operations, enhanced administration & control, strict cost control, excellent patient care and improved profitability. Nakshatra Technology Hospital management software is designed to manage all the aspects of the hotel operations. The software enables to keep all the records of the health informatics and it deals with medium to large sized hospitals and improve profitability. 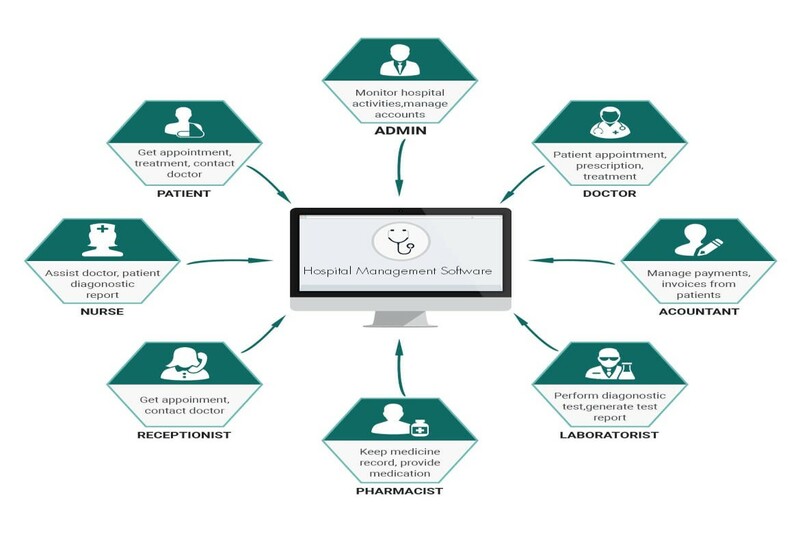 Hence, this hospital management software cover a wide range hospital administration and management processes. The hospital management software is based on the web and mobile solution. It is integrated with the hospital records and manage all the hospital operations which includes medical, financial, administrative, legal, and compliance. Our software handles all the functional requirements of the hotel operations and on a one platform all the details of doctors, staff and patient use to manage.